•Uses carbon brush technology – does not produce ozone, it achieves faster cleaning and better therapeutic results (our product is the only one in the world that has records of complete symptom elimination for various allergies, asthma and high blood pressure). Available in 2 colors. Read more about the benefits and features below. I’m a retired oncology surgeon. During my childhood, I suffered from frequent bacterial and viral infections and the reason could never be found at the time. Later on, medical progress made it pos­sible to determine what was behind my frequent infections, which were often caused by unusual pathogens. It was found that I have a congenital white blood cell disorder (T and B lymphocytes) and that my body’s immune response to infection is very weak as a re­sult. My problems progressed over time, what with being exposed to infections and various harmful factors in my workplace. Fol­lowing retirement, my immune system was weakened even further after I underwent multiple major surgeries. I was plagued by aller­gies to various medications and to allergens in the environment. 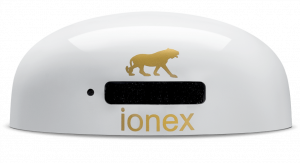 In January 2014, I made the decision to test the IONEX air ionizer to see whether it could help with my problems. With regular use, my allergies have subsided and I’ve even found that the ionizer removes any unpleasant smells from the room very quickly. Reduces and eliminates problems with all types of allergies – effectively lowers histamine levels in a natural way without any unwanted side effects, regardless of the type of allergen. No side effects – unlike various tablets and sprays, negative ions can be inhaled directly next to the ionizer, safely and without any limits. Consequently this means better and faster therapeutic effect than other ionizers. Long-term ozone-free solution – IONEX ionizer will operate flawlessly at least 10 years (even longer with good maintentance). It will also never produce harmful ozone. An investment in your health – ionizer also has a preventative role for your health as it continuously cleanses the air in a room where it is located. Stay out of reach from harmful bacteria, dust and viruses before they can reach your lungs and harm you. Extremely easy to use – all you need to do is plug in the ionizer in an appropriate place and that’s it. Ionizer does the rest. Does not disturb you – IONEX ionizer is very small and does not emit any sounds. You will not even notice it in the room. A major upgrade from usual air purifiers – most air purifiers have no ionic functions. Those that do have it though, are much less effective due to lower emission of ions. IONEX ionizer cleans and enriches the air much better and has no hidden costs associated with changing filters (does not use them, unlike air purifiers). Easy maintenance – everything you need for good maintenance is a microfiber cloth and a minute of free time once a week or two. Air molecules carry an electric charge, that can be either positively or negatively charged. 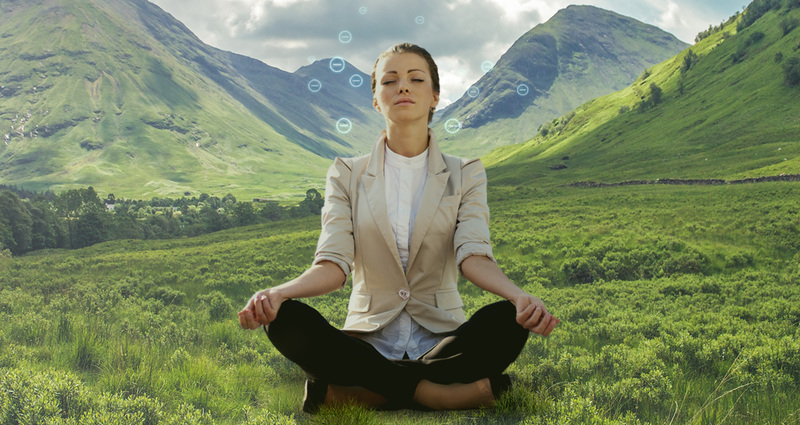 Positive ions are associated with various health symptoms such us tiredness, headaches and respiratory problems. Ionex ionizers improve your well being by cleaning your indoor air up to 99,98% with the help of negatives ions. We breathe indoor air far more often than outdoor air, thus making the quality of indoor air of primary importance to our health. 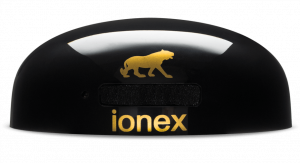 Ionex ionizers produce negative ions with the aid of a special patented carbon brush that releases negative ions into the air without the presence of unhealthy ozone. This is process is called air ionization. The result is a 99,98% percent clean air that is still filled with enough negative ions remaining for positive healing effects. Your body’s natural defence will improve by strengthening your immune system and overall vitality. Only a large amount of negative ions can enable people with asthma, allergies and high blood pressure to experience the positive effects ionization brings. They even eliminate the symptoms of these diseases. A lot of feedback from satisfied customers confirms the effectiveness of Ionex negative ion therapy.